Find Your Care Home Supplier. Eric Howard has been filling beds in Care Homes for more than 20 years. His methods are unique, totally ethical and successful. Don’t miss out. Log my Care is the easiest way to start using care planning software. 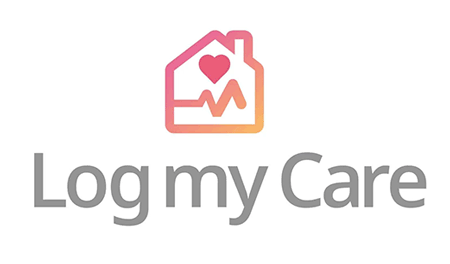 Get your care home up and running in minutes with Log my Care. It is totally free! Is your care home meeting the CQC standards? Let me audit your business and offer guidance to ensure compliance. As an experienced CQC improvement consultant I develop service improvement programmes for managers and owners to take their businesses forward. I take the time to get to know your business and provide advice that is tailored to your exact needs. Founded in 1996, Henry Howard Finance is one of the UK’s largest independent finance houses, assisting over 30,000 different UK-based businesses purchase equipment. We specialise in care home finance, for both care homes and for suppliers who would like to offer their business customers simple and flexible finance options. Get in touch today. Soldo provides care homes with multi-user expense accounts to manage and streamline the entire business expense cycle – from spending to reconciliation. Soldo saves care homes money and time. It is easy to use and the first month is free. Join the care homes utilising Soldo to better manage their spend today. 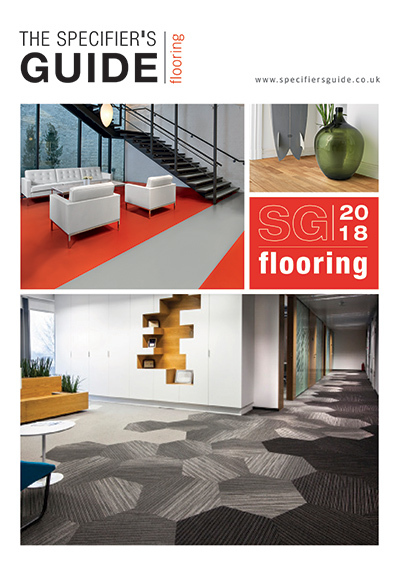 The Specifier’s Guide to Flooring is the new ‘definitive guide’ on all aspects of flooring. Exploring key materials, from carpet to vinyl, ancillary products and accessories – and everything in-between. The guide is a must-have publication for every care home owner and Care home facilities manager. 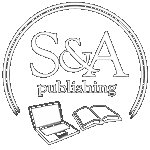 Available free of charge in hard copy format and online. Stephensons has expert Care Quality Commission (CQC) solicitors. Our solicitors provide advice and representation to registered care providers and managers in relation to compliance, inspections, enforcement action and appeals to the first-tier tribunal (Care Standards Chamber). We act for numerous Care Homes and have an extensive knowledge of the sector. 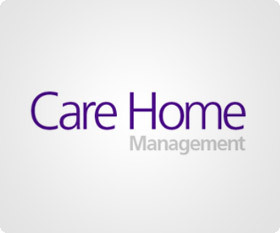 Care Home Management is the leading magazine for care home managers, directors and owners. It has a thought-leadership approach to reporting on the care home sector and, with a new editor since March 2018, it is going from strength to strength. The magazine’s website chmonline.co.uk reports on the sector 24/7. Paterson Health & Social Care was founded in 1994 as a specialist division of The Paterson Group, offering dedicated recruitment services across the health and social care sector. The company is an NHS Framework-approved agency and preferred supplier to many public, private and charity sector clients across Oxfordshire and the surrounding counties. We are a recruitment support company that is changing the care industry. We are here to help you with staff retention and workplace dynamics. We will show you that one add-on process would improve the efficiency of your business and, most of all, improve service users’ experience. Contact us now and start making those Notable Changes. Florence connects care home operators directly to local pre-vetted nurses looking for extra work. By cutting out nursing agencies, Florence saves care homes 30% on their monthly staffing costs. It’s free to set up and simple to use. Create a free account and fill a vacancy today. 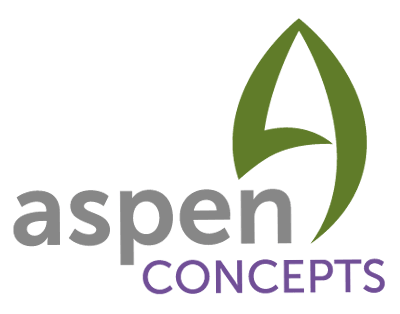 Aspen Concepts is a bespoke joinery manufacturer that can also install their work and carry out interior refurbishments. Designing & manufacturing fitted furniture such as reception desks, bar/restaurant counters, communal area storage, shelving and panelling, bathroom vanity units and bedroom fitted furniture. Contact us for a no obligation quote. Workforce Group supplies Time & Attendance systems for care homes to reduce costs and provide accurate payroll information. We have been in the business of Time Management for more than 20 years. We developed “Face Recognition” as an alternative to other forms of identification to ensure that each member of staff can only book themselves on and off duty. 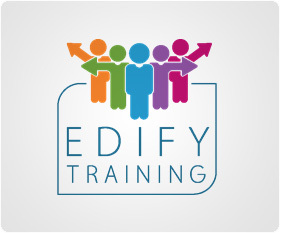 Edify Training is a leading provider of Health & Social Care training. Since 2006 the Company has been delivering highly interactive and innovative training workshops throughout the UK. Edify presently offers a suite of approximately eighty standard courses and also writes bespoke training workshops to meet clients precise specifications. All courses are developed to maximise delegate participation with the aim of putting the learners in the shoes of those that they care for. From this perspective a better understanding is gained of what it is like to be cared for. With over 50 years experience in care provision, eLearning For You have over 60 online courses available via desktop and mobile app. Our mission is to change the way that training is provided, by creating engaging and relevant learning. Take a free trial course on our website today! Hendrix Training are soft skills experts using the skills of professional actors and journalists to boost employee confidence. Courses include Presenting With Impact and Media Skills. Hendrix will also film and present corporate videos for care homes and care suppliers. My Learning Cloud was born from the desire to transform the skills of people who work within the health and social care sector with high quality, innovative, skills for care endorsed online elearning and learning environment that can support all learning not just elearning. 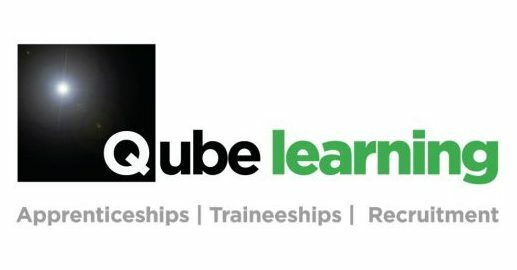 Qube Learning are an Ofsted grade 2 training provider that specialises in Apprenticeships, Traineeships, short courses and e-learning. We pride ourselves on being adaptable to employers’ requirements – delivering a range of training and qualifications to various industries across the UK. Tidal Training Ltd is a national training provider specialising in Learning Disability & Mental Health, Medical & Clinical, Health & Social Care and Annual Mandatory courses. Our training is engaging and fit for purpose, bringing knowledge and understanding to your staff. Delivering circa 100 courses tailored to your needs, we also develop market leading and bespoke content for specific and specialist requirements, some of which are unique to the market. At Five On A Bike we believe that video is the most effective way to communicate your care home’s positive story. Whether it is visual content for your website or latest marketing campaign, we know from our care sector experience that quality video will help you to meet your business objectives. Our specialist WiFi, telephone systems and smartphone technology are being used by 100’s of care homes across the UK. Our latest Nexus messaging platform delivers nursecall alerts and other alarms directly to your smartphones so call bell screens around the home can be silenced. Enjoy better connectivity, better mobility and better efficiency with GHM Care.